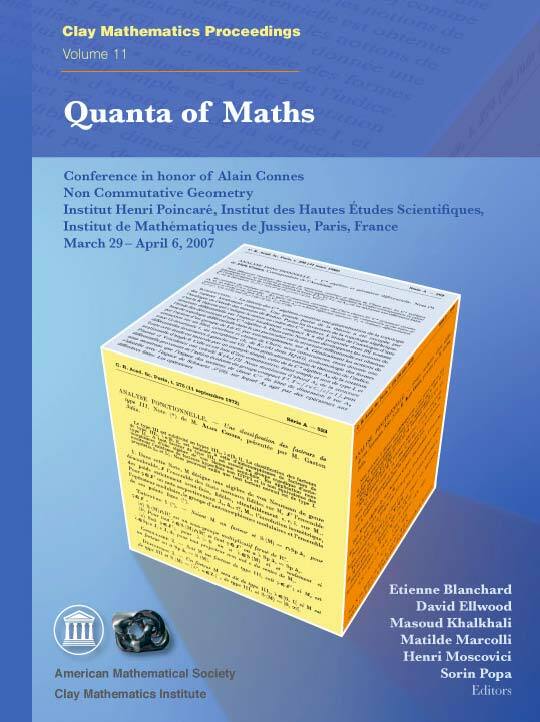 The work of Alain Connes has cut a wide swath across several areas of math- ematics and physics. Reflecting its broad spectrum and profound impact on the contemporary mathematical landscape, this collection of articles covers a wealth of topics at the forefront of research in operator algebras, analysis, noncommutative geometry, topology, number theory and physics. differential K-theory, cyclic theory and S-cohomology.